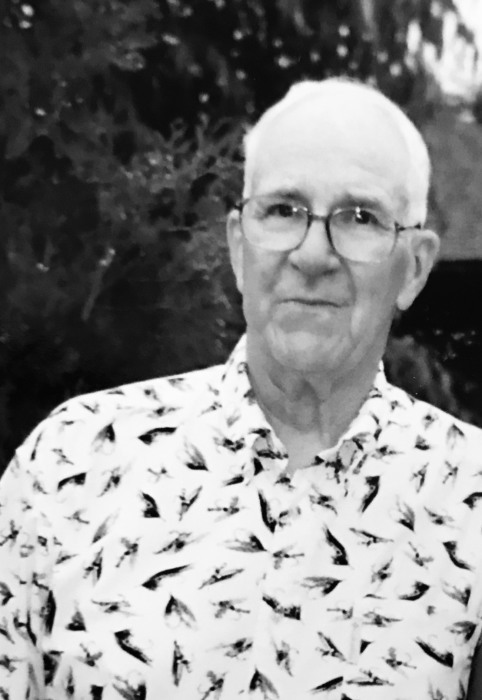 Paul Elwood Lundmark, 90 of Chetek peacefully passed away Friday, February 8, 2019 at Atrium Post Acute Care Center in Chetek. He was born December 5, 1928 in McKinley, Wisconsin the son of Naomi (Burklund) and Frank Lundmark. Paul graduated from high school in Luck, Wisconsin. He went on to graduate from the University of Wisconsin-Superior, having attained a Master’s Degree in vocal music, and minor degrees in history, English and German. 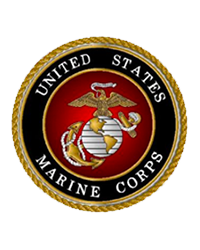 Paul spent time in the United States Marine Corps during the Korean War, and organized and directed a choir of Marines aboard a troopship heading to Korea in 1952. Paul met his wife Audrey when they were students at the University. They married June 17, 1950 in Chetek and welcomed a son Keith and daughter Karen into their life, followed by the addition of three grandsons and three great grandchildren. Paul retired after 36 years as a teacher of vocal music and history in the Chetek school system. Both Paul and Audrey retired from teaching in 1988, and found time to spend winter months away from the Wisconsin cold weather in Florida. Paul frequently contributed items to “Pictures From the Past” in the Chetek Alert from his vast collection of historical photos. During his years in Chetek, he has served on the Chetek City Council, been a member of the American Legion, the National Moose Club, served on the Board of Directors of the Historical Museum and was actively a supporter of the Chetek Museum. His many hobbies have included fishing (a favorite spot being on the brule River), duck and pheasant hunting, dabbling in amateur photography and reading. Paul will be sincerely missed by all who knew him, especially for his witty sense of humor and kind generosity. Paul is survived by his children; Keith (Sandra) Lundmark of Tomahawk, WI, Karen (Don) Wolf of Sun City Center, FL, grandchildren; Jacob (Camille) Lundmark, Zachary (Erin) Lundmark, Noah Lundmark, three great grandchildren; Clayton, Rylee, Rhett, other relatives and many friends. He is preceded in death by his parents, wife; Audrey Lou (Holten) Lundmark, brother; Lee Lundmark and sister; Ardys VanValkenburg. A Celebration of Life will be held in the summer of 2019. Paul’s family will place a notice in the newspaper when a date has been confirmed. The Burnham-Ours-Kolstad Family Funeral Home has been entrusted with the final arrangements.